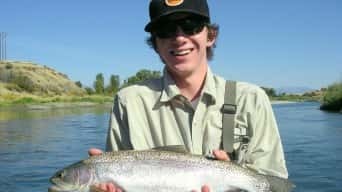 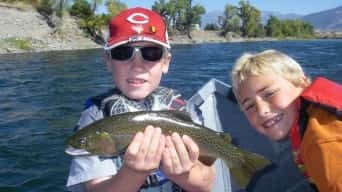 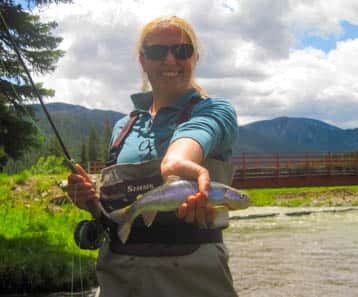 Get a traditional Fly Fishing experience with a Full Day Trip, fishing from a drift boat on the Yellowstone River. 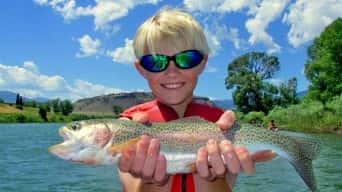 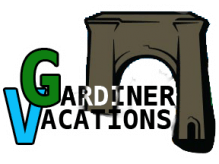 The day will involve professional guides rowing you through some of the top fishing holes in the states, serving lunch and overall just aiding you in having a nice relaxing day on the water. A great way to spend a summer Montana day with friends and family, or just enjoy a little solitude. 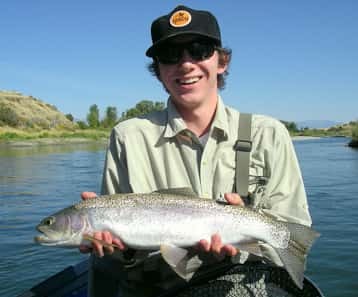 The Yellowstone River flows north out of Yellowstone National Park as a wide, deep river carving through the magnificent Paradise Valley. 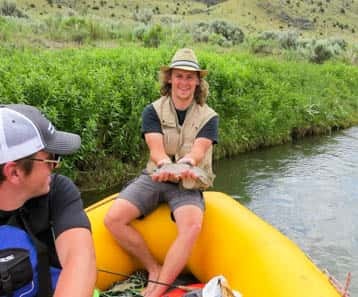 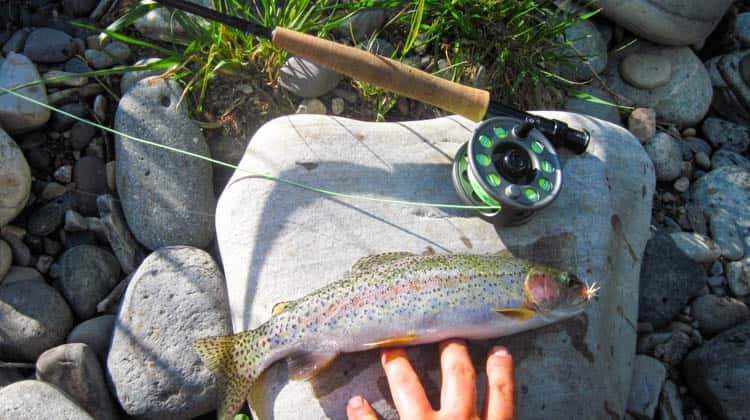 Drift boats will seek the abundant brown trout, rainbows and native Yellowstone cutthroat on this river known as one of the greatest trout streams in the world. Available trip locations depend on water levels.